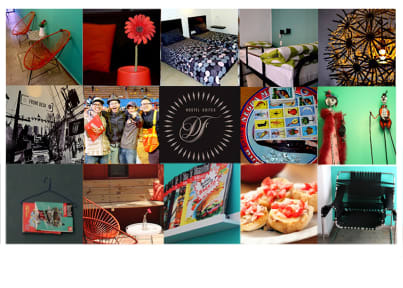 Suites DF Hostel, Meksyk, Meksyk : Rezerwuj teraz! Good location for exploring different areas of the city and a good place to meet other travellers and socialize. 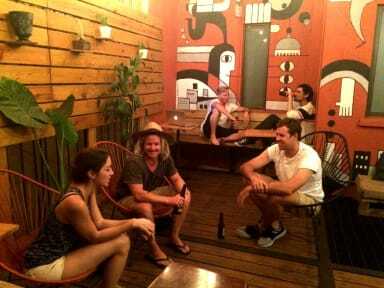 Great hostel to start your trip in Mexico as you'll meet a lot of people in the common area! Very nice and changing breakfast every day. Really clean with hot showers. As a solo traveller girl I only can't recommend getting there with the metrobus at night.